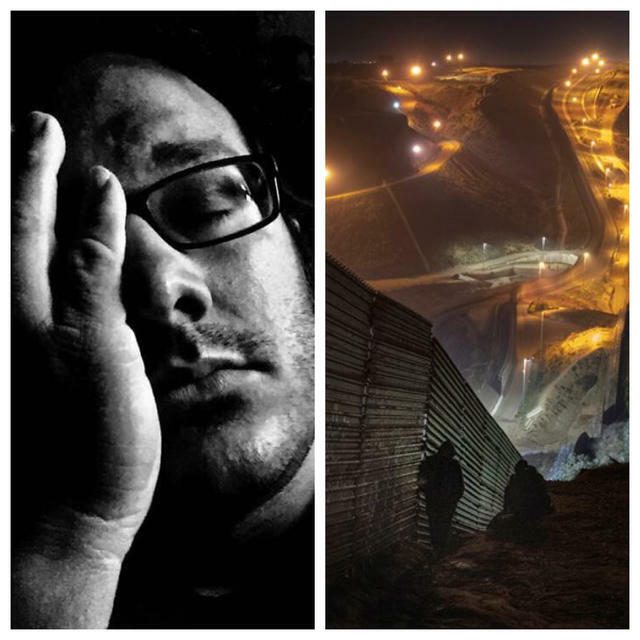 Now accepting submissions for BOTH SIDES - an anthology of Border Noir, edited by Gabino Iglesias! 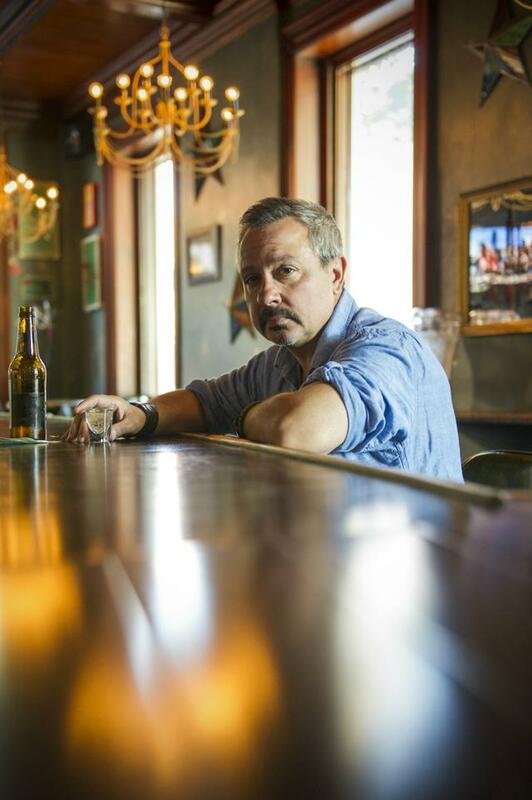 BOTH SIDES - an anthology of Border Noir. 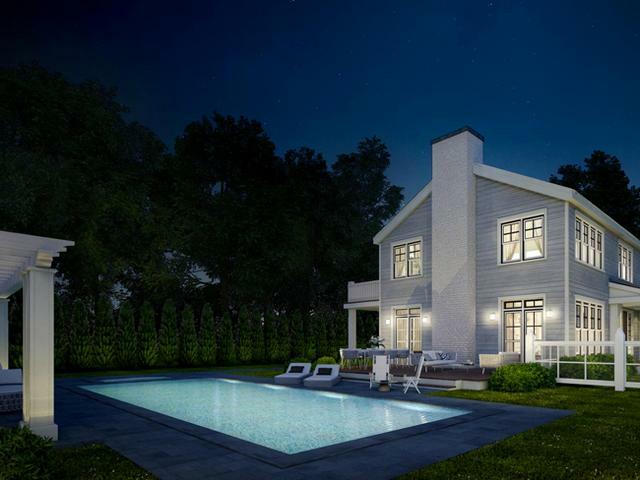 Coming in 2020 from Agora! 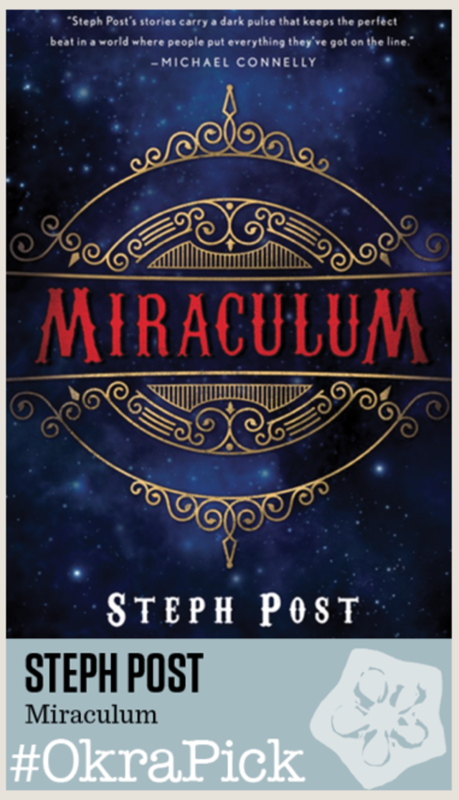 MIRACULUM by Steph Post is an Okra Selection! MIRACULUM named an Okra pick! 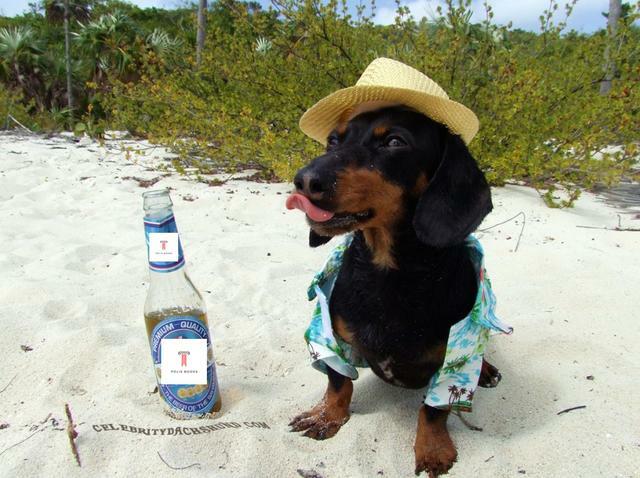 Buy 1 Get 1 Free Holiday Sale! Buy one of these select titles in hardcover or ebook, and get a paperback (or ebook) free! 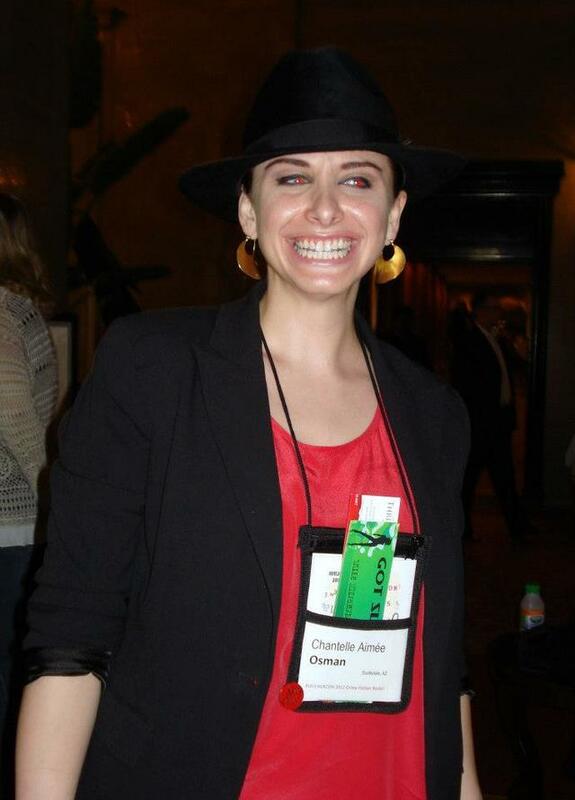 Check out our Q&A with Chantelle Aimée Osman, the new editor of Agora Books! Polis Books announcse the launch of a brand new imprint - Agora! 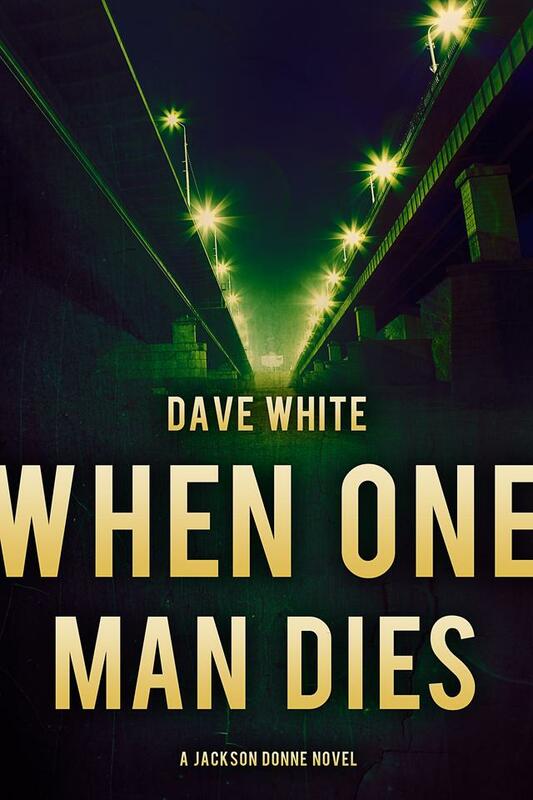 Agora Books will feature crime fiction from diverse and unique voices from around the world. 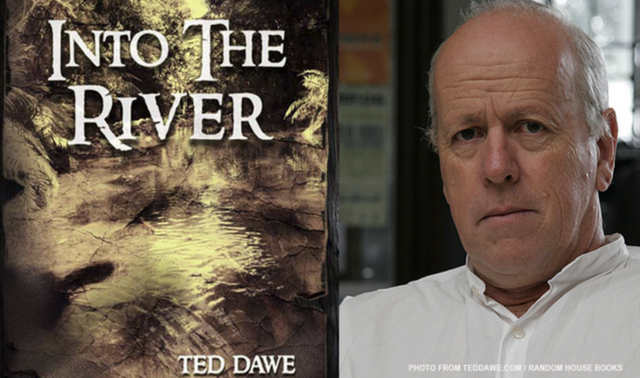 DARK CHAPTER nominated for the Edgar Award! 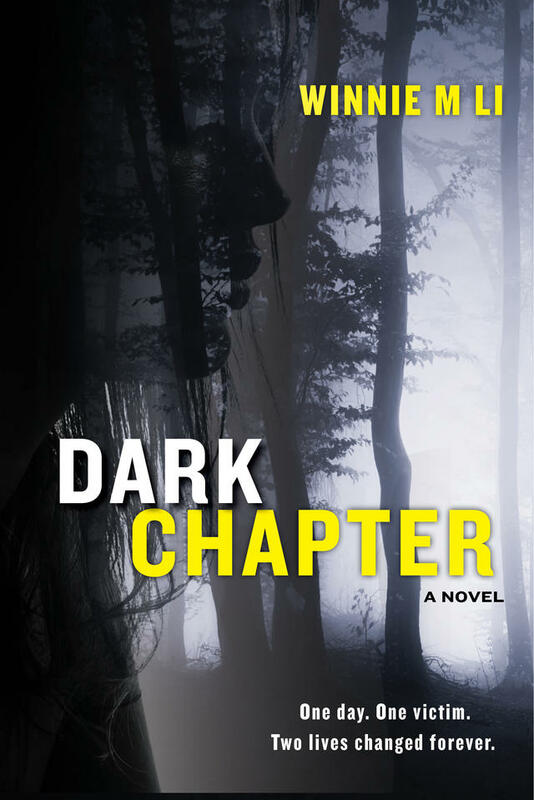 DARK CHAPTER by Winnie M Li nominated for the Edgar Award for Best First Novel! 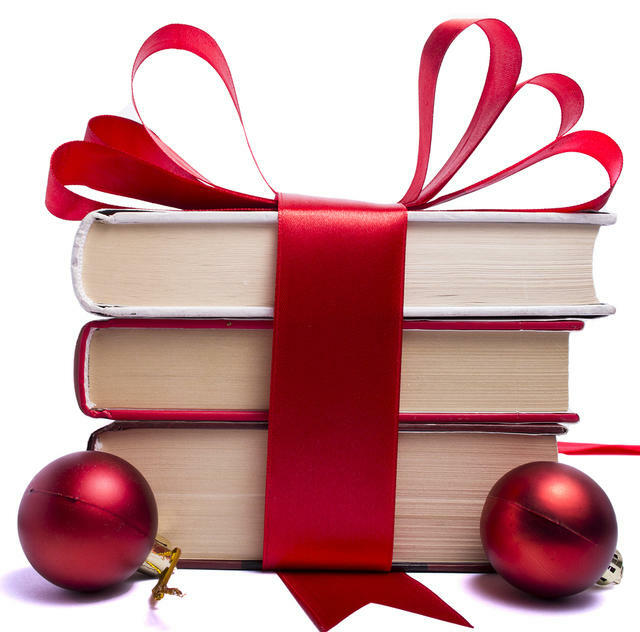 Polis Books Holiday Ebook sale! 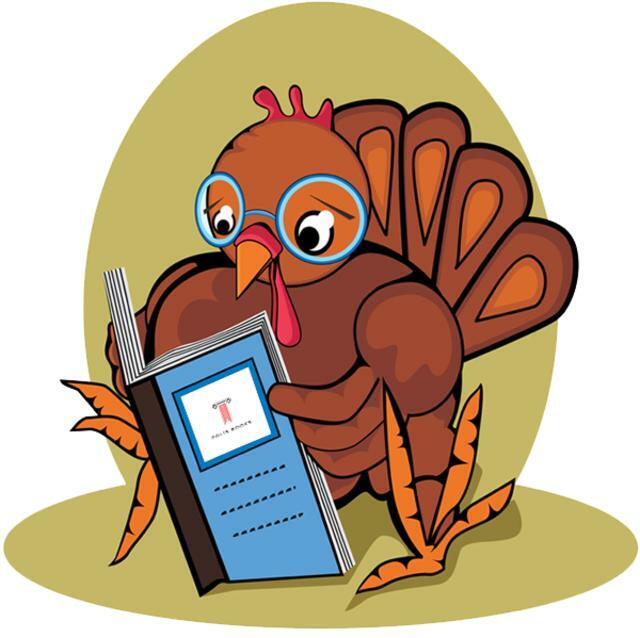 Tons of great ebooks for under $5! 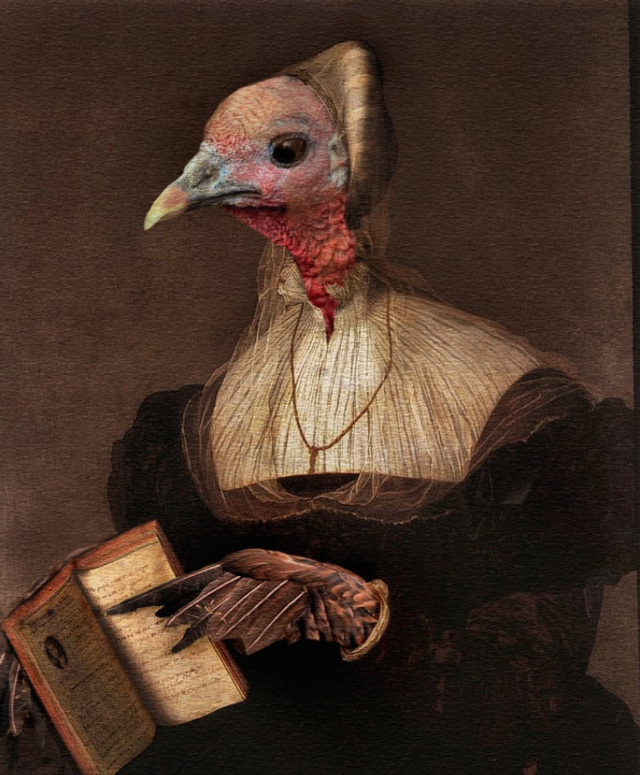 Happy International Women's Day From Polis Books! 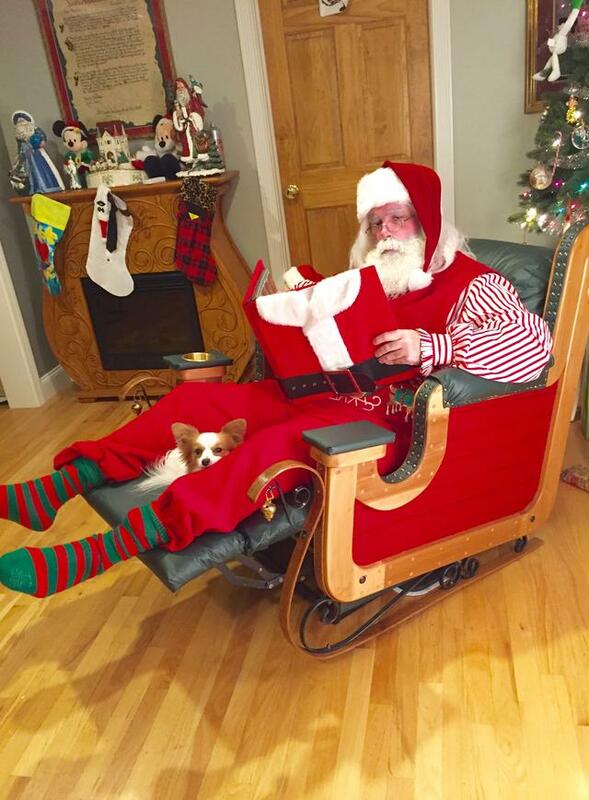 Polis Books to publish SAINT MICK by #1 New York Times bestselling author Mick Foley! SAINT MICK to be released Holiday 2017! 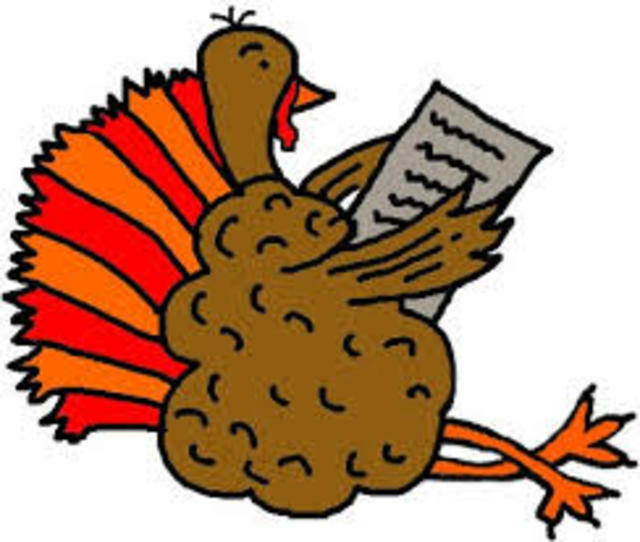 Polis Books Black Friday Weekend Ebook Sale! 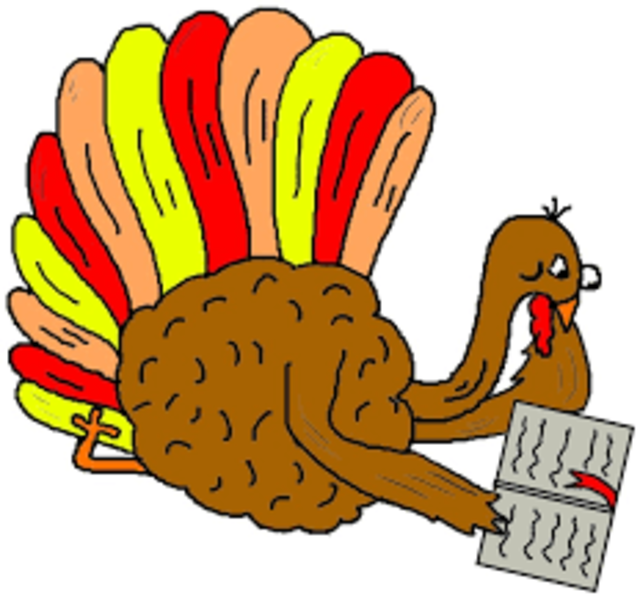 Dozens of terrific ebooks on sale this holiday weekend. Stock up! 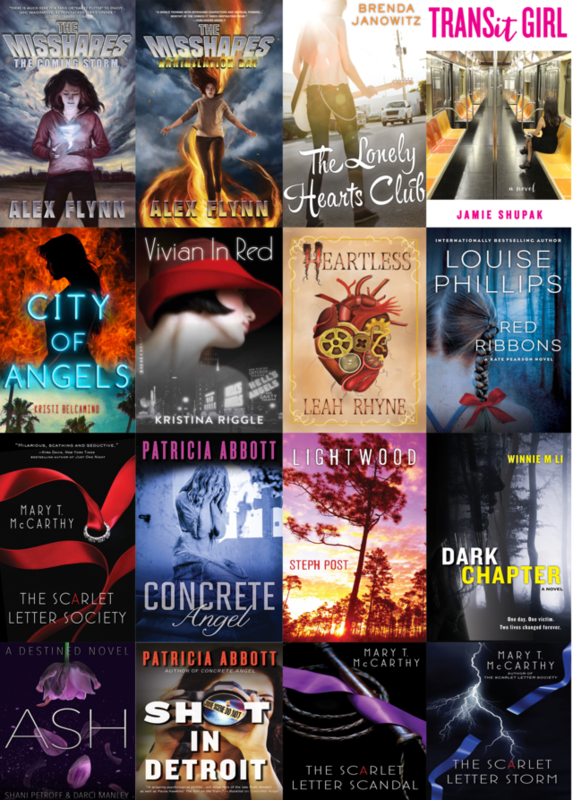 25 Under $5 - the Polis Books summer ebook sale! 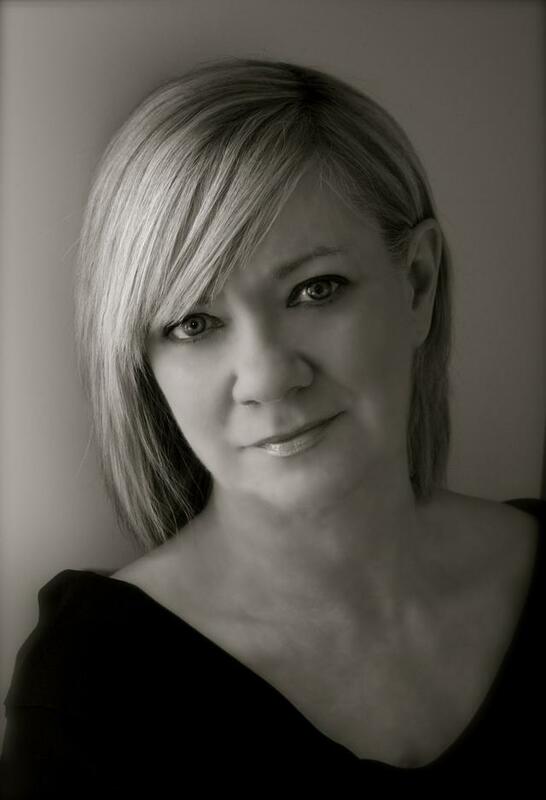 Patricia Abbott and Rob Hart nominated for Anthony Awards! 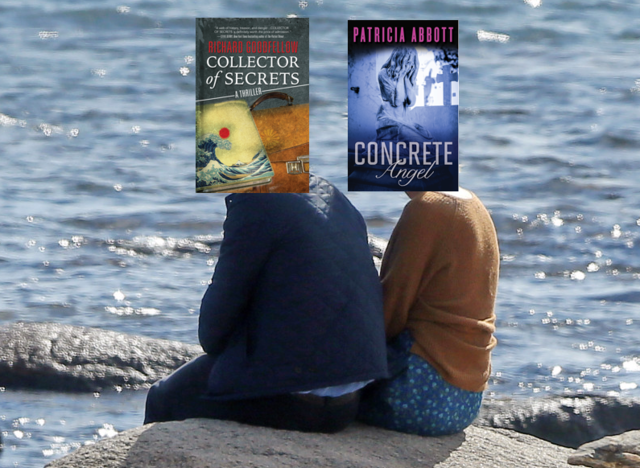 We're thrilled to congratulate our authors Patricia Abbott and Rob Hart, who have both been nominated for the prestigious Anthony Award for Best First Novel! SERIAL KILLER is coming! A unique and terrifying thriller anthology! 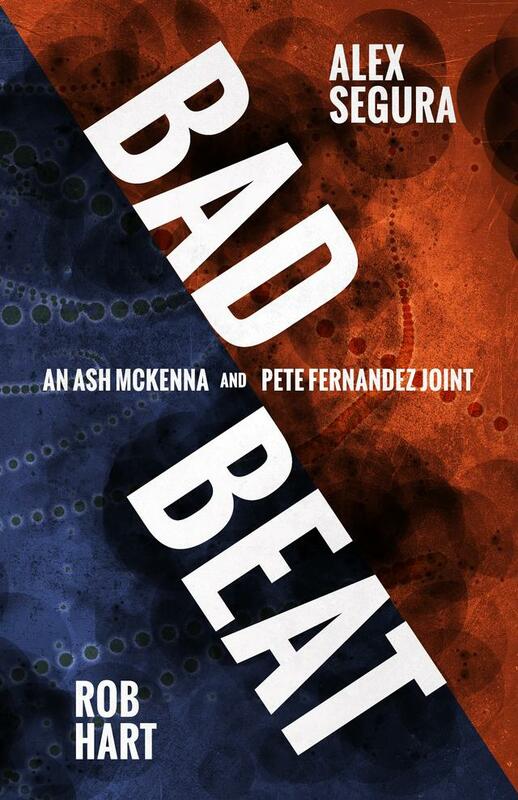 BAD BEAT - an Ash McKenna and Pete Fernandez joing - coming in January! 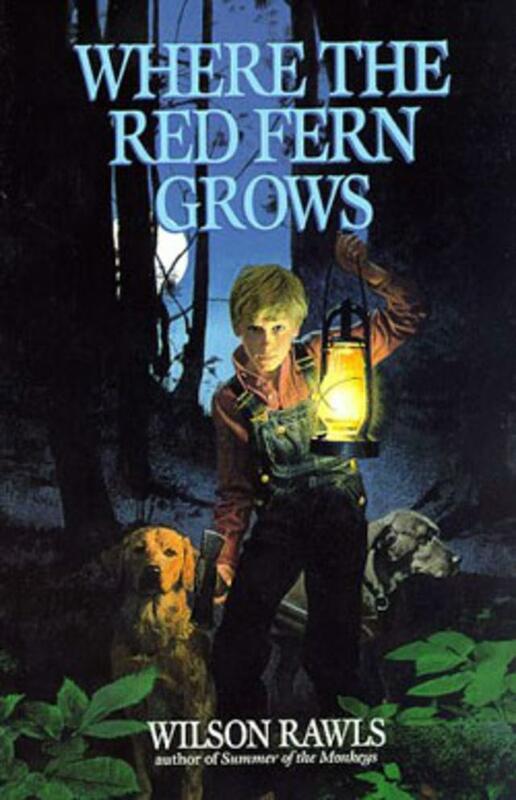 You may have read NEW YORKED, Rob Hart's acclaimed debut novel featuring pit bull in a china shop PI Ash McKenna. 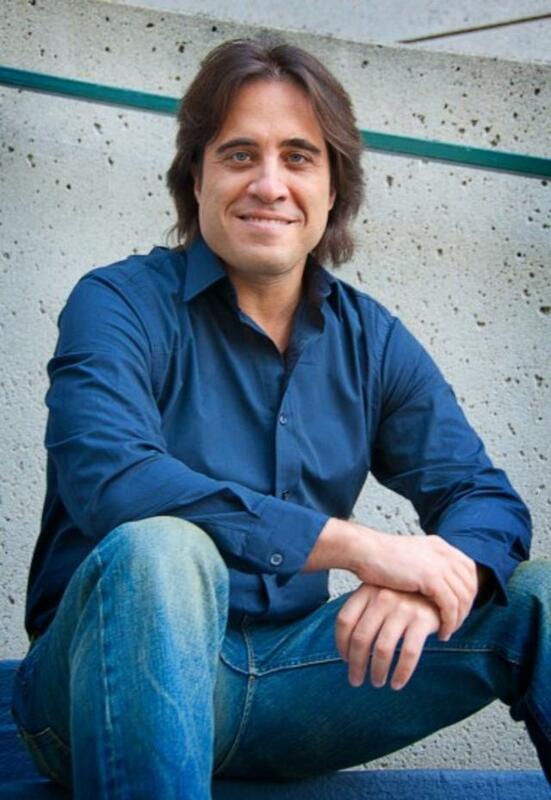 Receive 7 FREE Jason Starr ebooks! 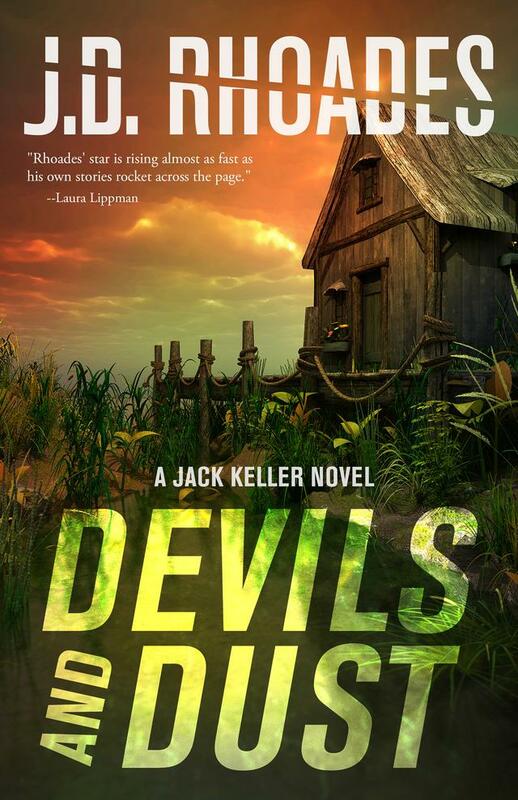 Seven Jason Starr novels in ebook for the first time ever! 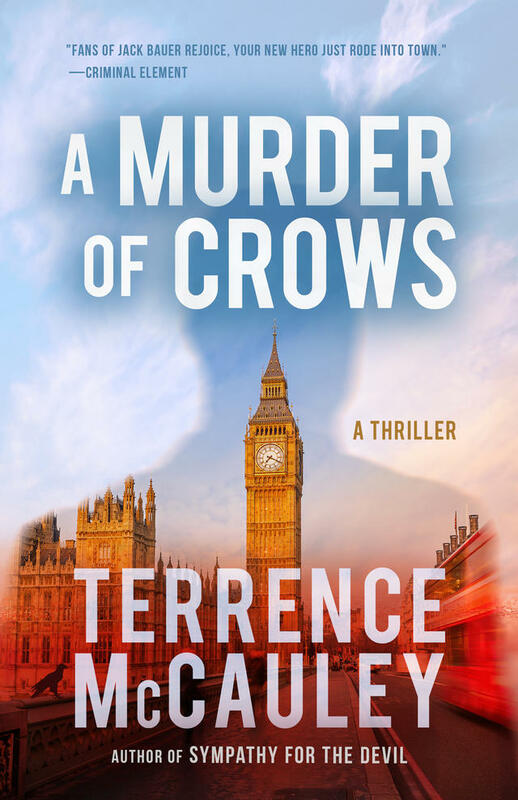 Polis Books Summer ebook Blowout! 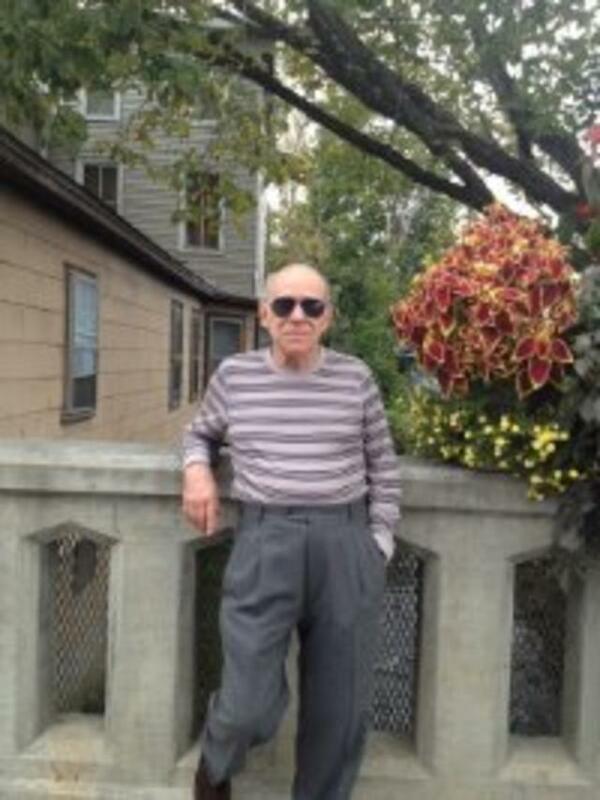 Polis Books signs New York Times bestselling author Vincent Zandri! 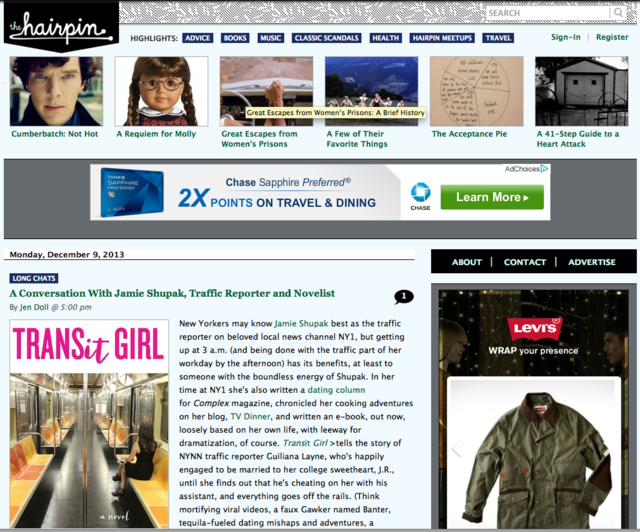 ASH is the latest Good Day, New York book club selection! 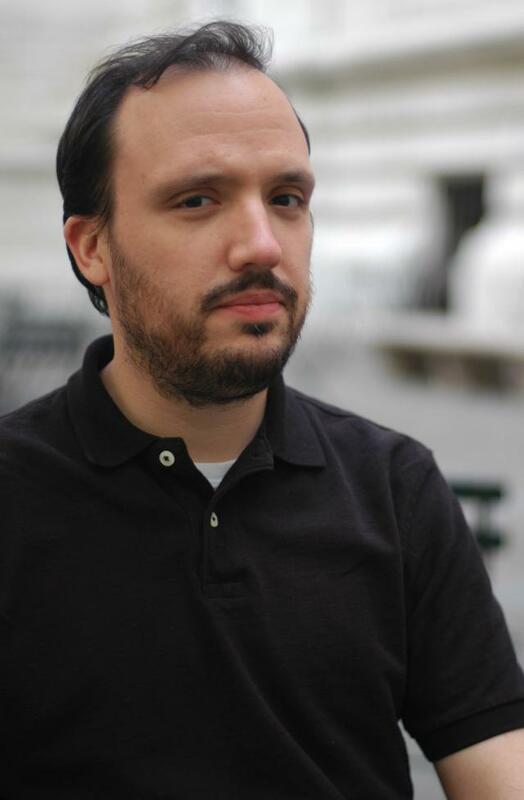 Alex Segura joins Polis Books! 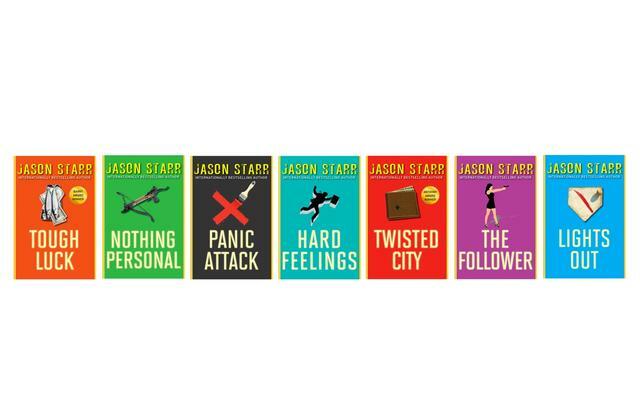 Polis teams up with Jason Starr for 8 books! 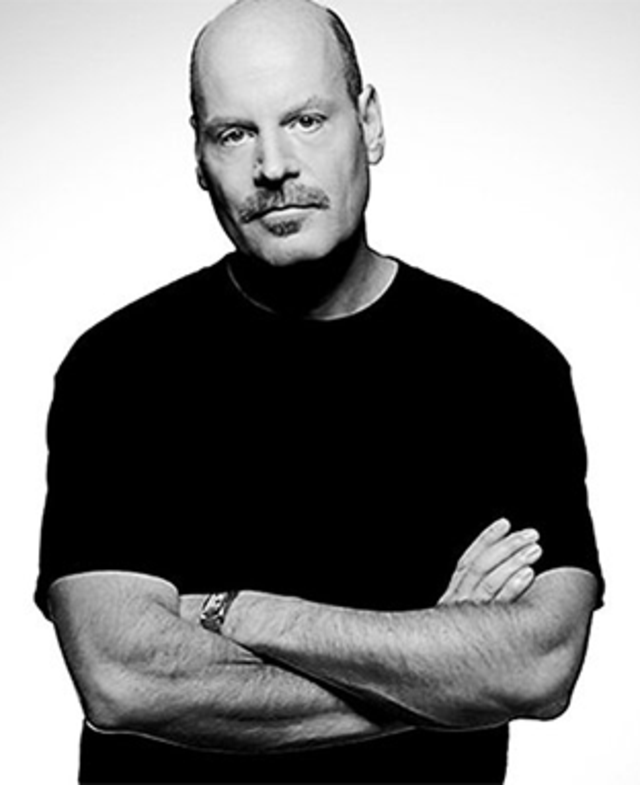 #1 New York Times bestselling author Gregg Olsen joins Polis! First in a series - FREE! 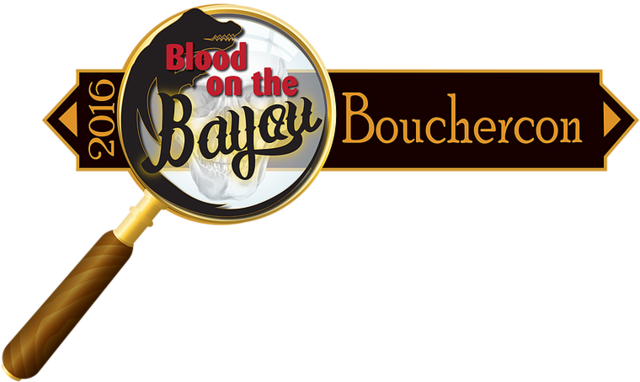 Want to discover a great crime series? 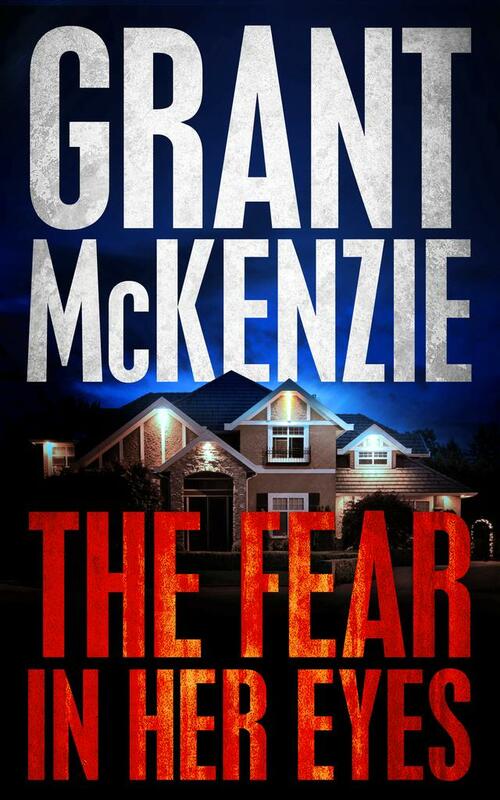 Buy the new novel, get the first for FREE! Publishers Weekly raves about THE MISSHAPES! 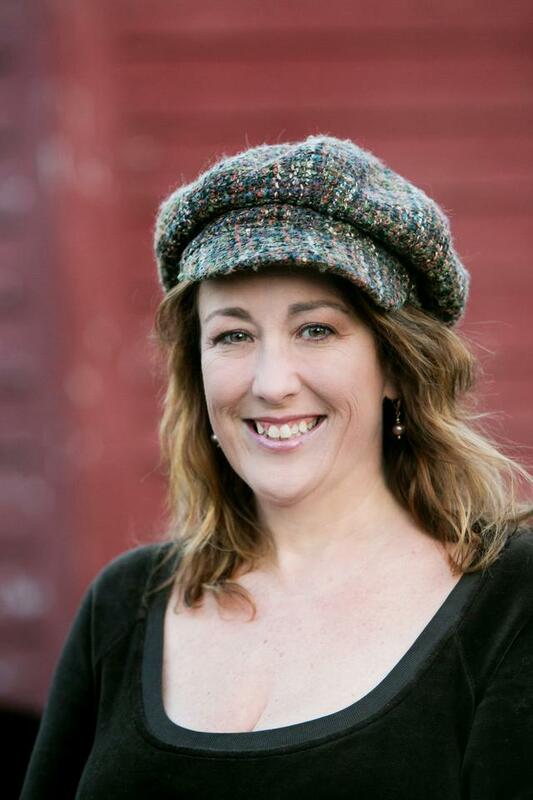 The Milwaukee Journal-Sentinel raves about THE FEAR IN HER EYES! 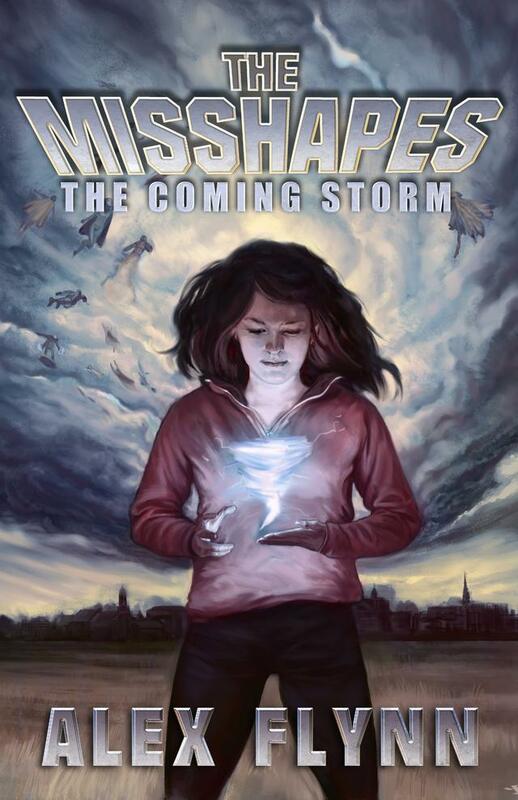 Win an advance copy of The Misshapes! We're thrilled to welcome the phenomenally talented Rob Hart to the Polis Books family! 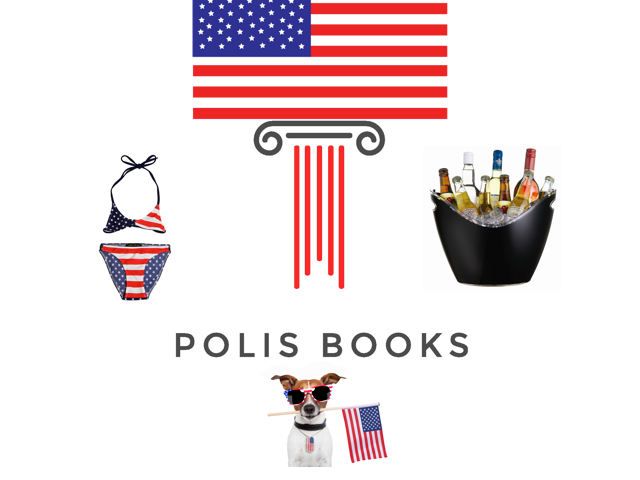 Polis Books 4th of July ebook sale! 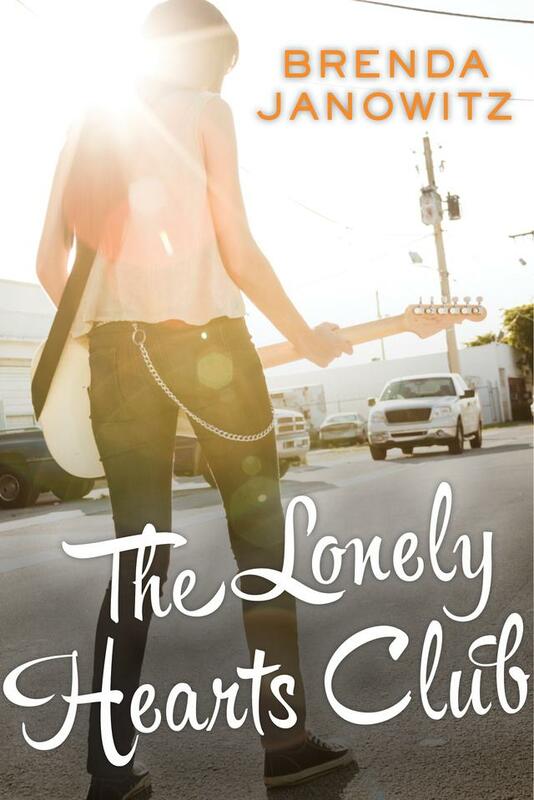 Library Journal has run their review of Brenda Janowitz's THE LONELY HEARTS CLUB, and safe to say they were charmed! 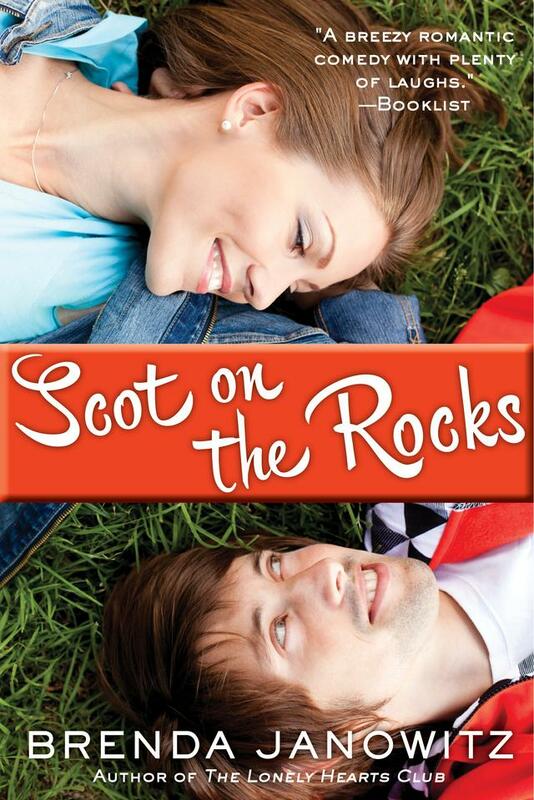 Get a FREE copy of SCOT ON THE ROCKS by Brenda Janowitz! 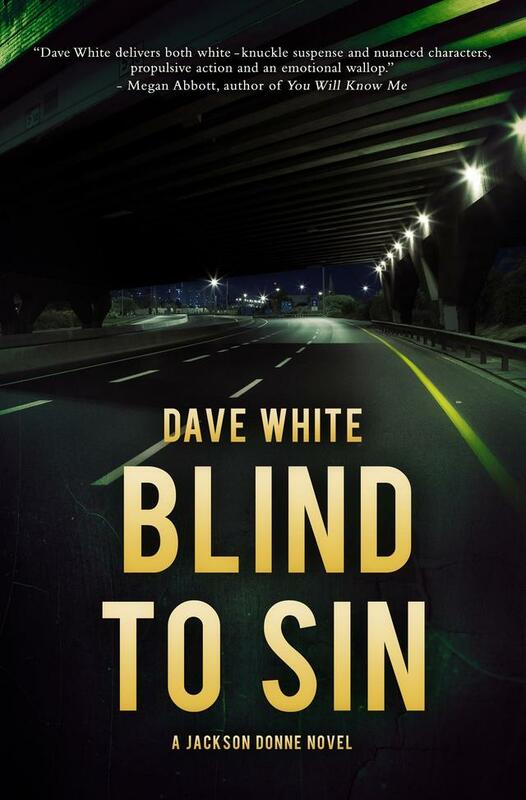 Free Dave White ebook giveaway! 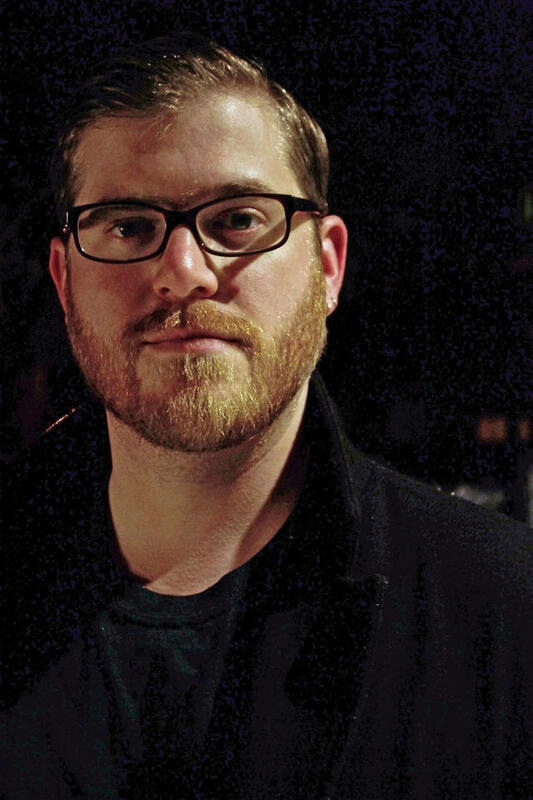 Check out this great, in-depth interview with Zachary Klein, author of the acclaimed Matt Jacob series, over at the Sons of Spade blog. 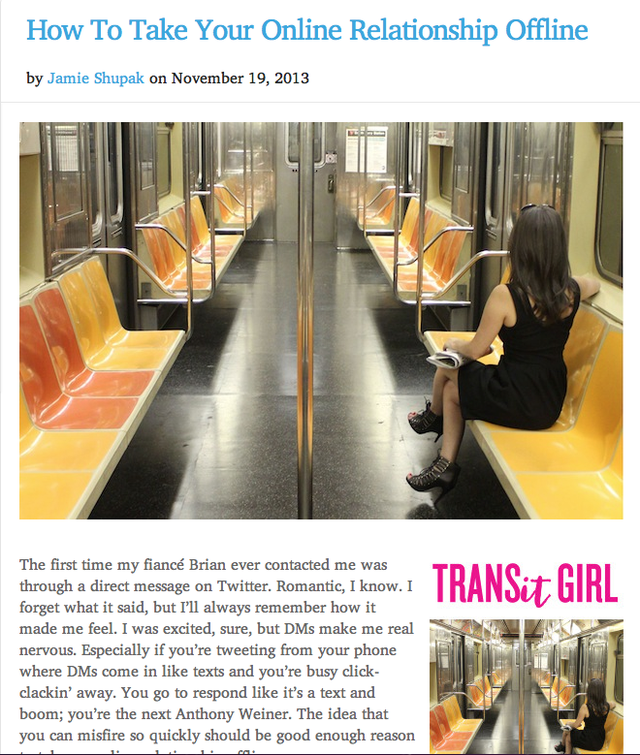 TRANSIT GIRL is this week's featured Nook First title! 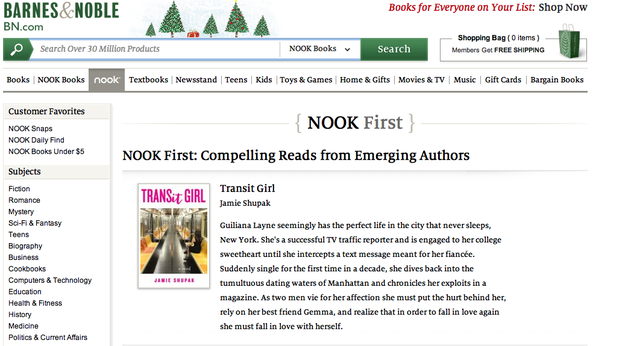 Justin Rocket Silverman at the New York Daily News talks to Polis Books author Jamie Shupak about her debut novel Transit Girl.